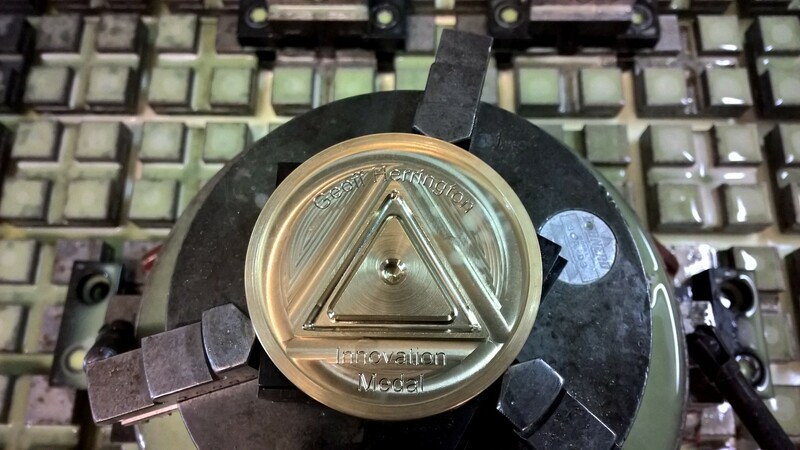 The 2015 Geoff Herrington medal being machined in preparation for the Mechanical Engineering degree programme graduation ceremony. 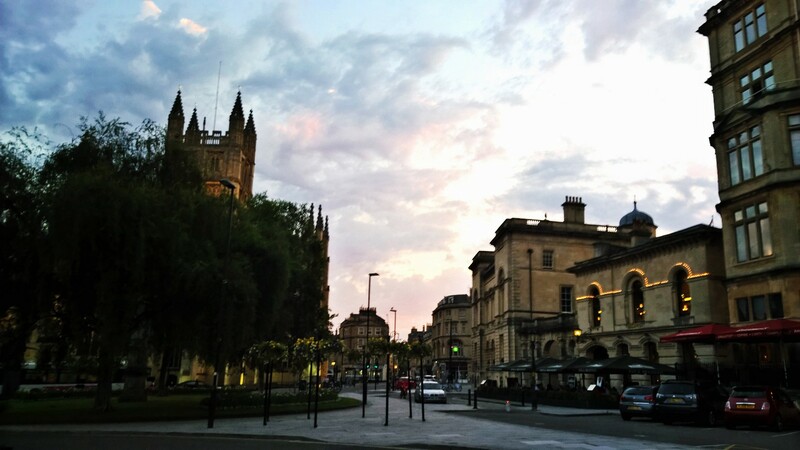 Designed and Manufactured at the University of Bath. 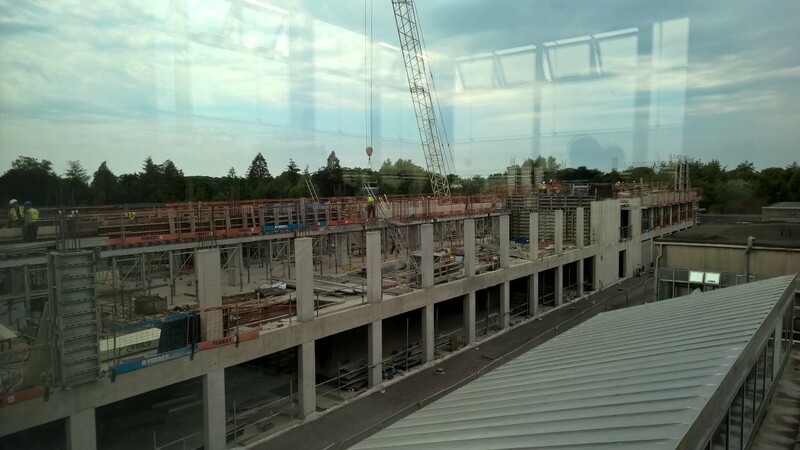 The new building for the Faculty of Engineering and Design is taking shape rapidly. 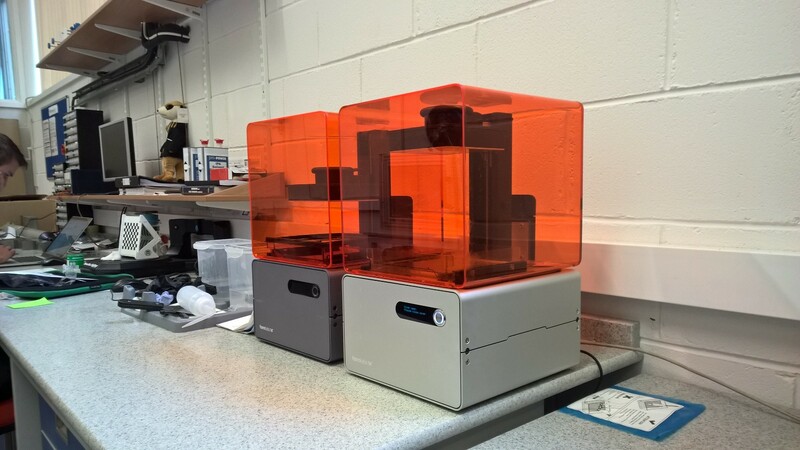 The design lab at Bath University has a nice new shiny addition! Time for some serious printing and prototyping!